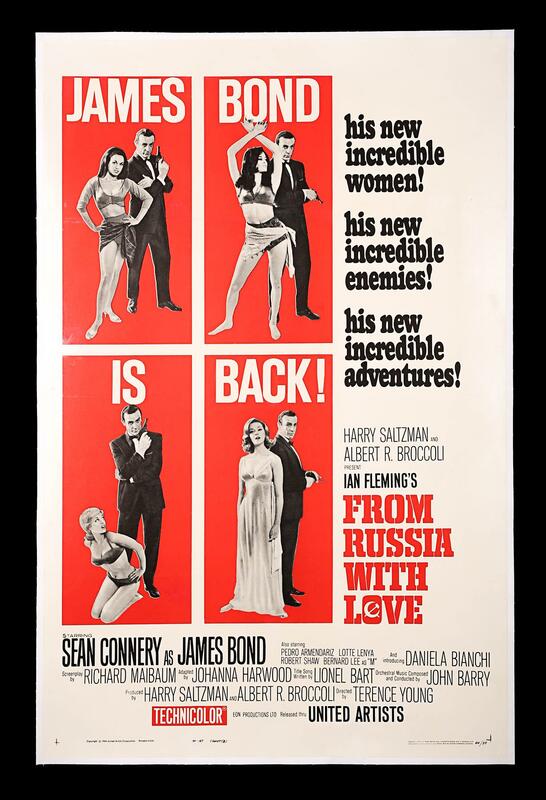 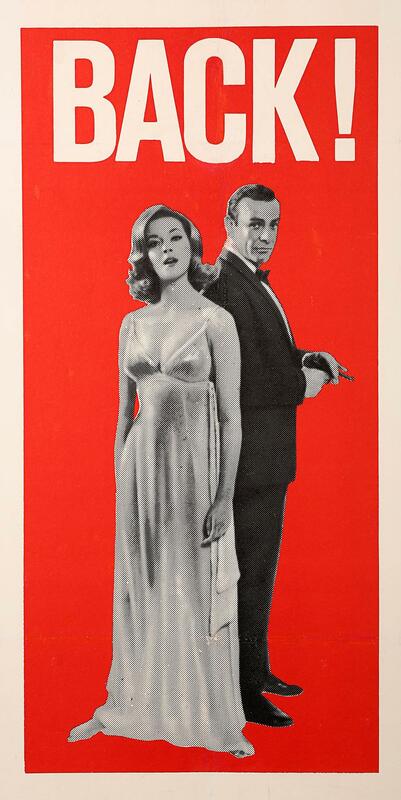 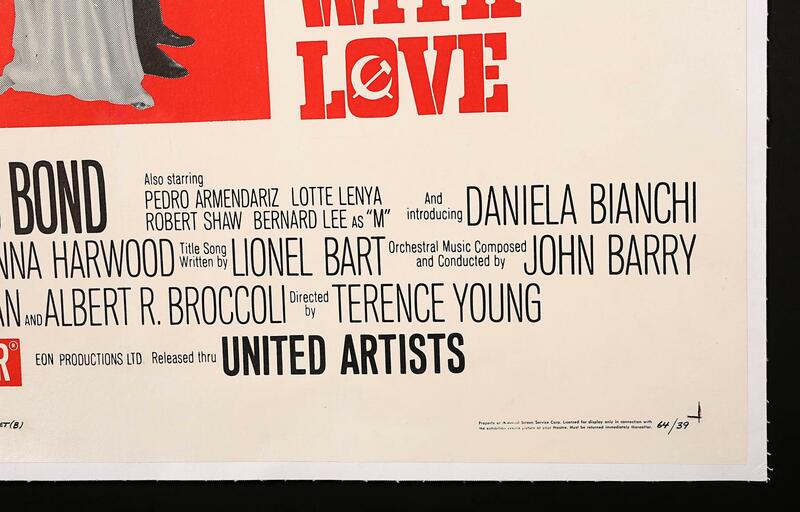 A linen-backed US Style-B One-Sheet for the Sean Connery James Bond film "From Russia With Love" (1963). 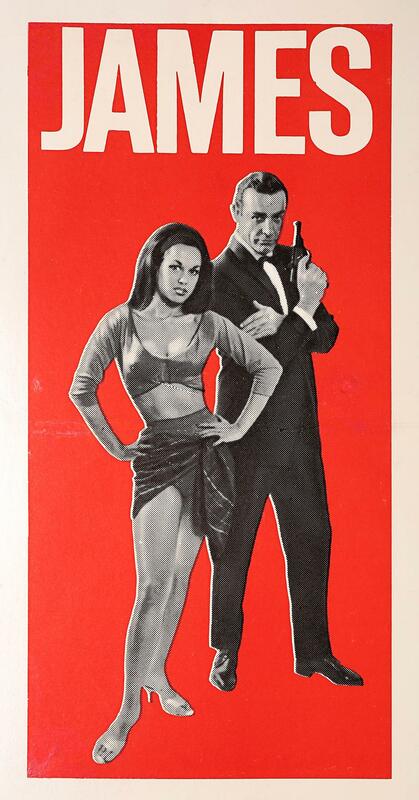 The poster design presents Bond in a series of suave poses accompanied by his female co-stars. 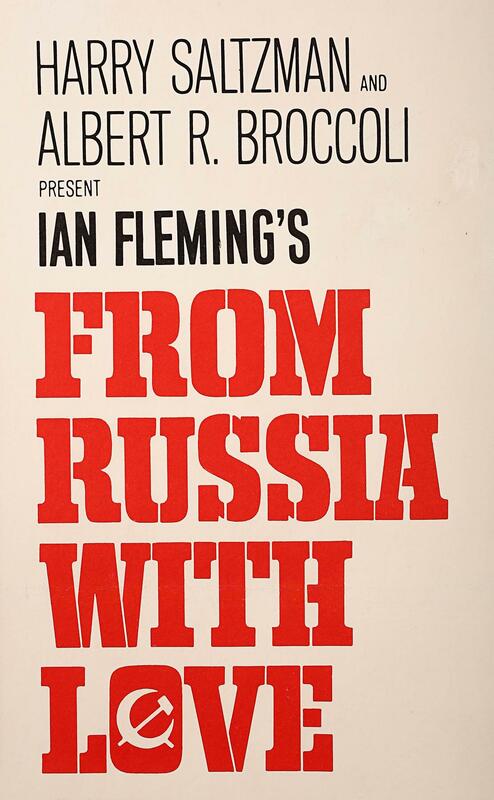 Linen-backed with restoration to foldline wear and some to small spots of scattered wear.